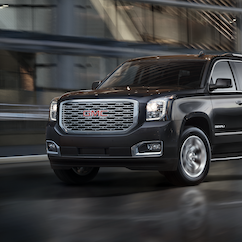 Your vehicle deserves expert care from the people who know it better than anyone else. 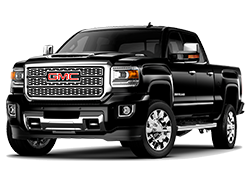 We employ factory-trained technicians who use state-of-the-art technology and equipment to help you keep your vehicle running like new. 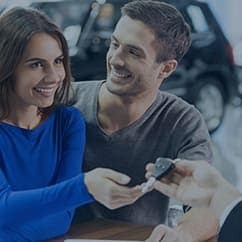 Trust your vehicle to the Certified Service experts. 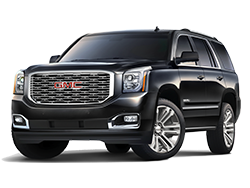 Your vehicle deserves expert care from the people who know it better than anyone else. 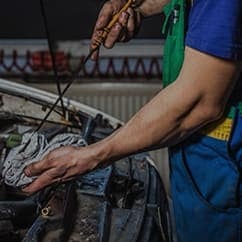 keep your vehicle running like new. 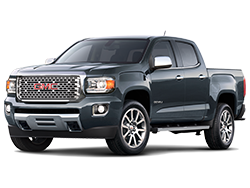 Trust your vehicle to the Certified Service experts. 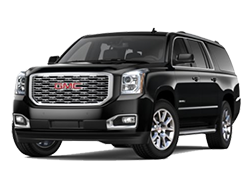 Conveniently located at 960 Morse Road in Columbus, OH. 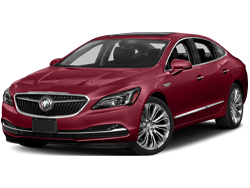 We serve Dublin, OH and Westerville area Buick and GMC customers. 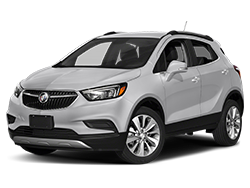 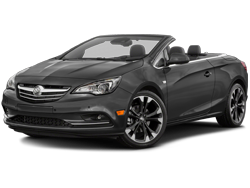 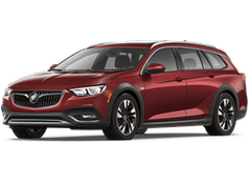 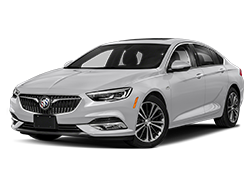 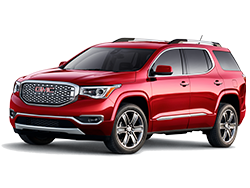 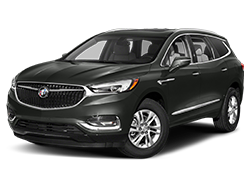 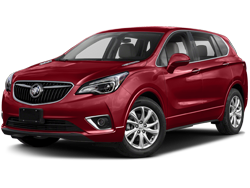 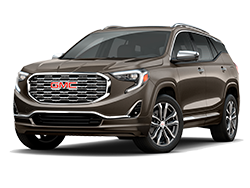 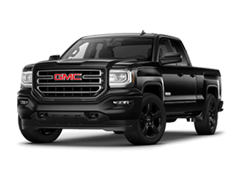 You will find the complete line-up of new Buick and GMC vehicles. 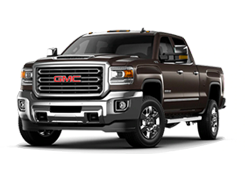 We also offer some of the best used and certified pre-owned vehicles at rock bottom prices! 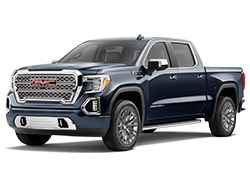 Open seven days a week, our dealership is located at 960 Morse Road in Columbus, OH, where we proudly serve all of Grove City, Dublin, Westerville and Columbus, OH areas, so come see us today ! 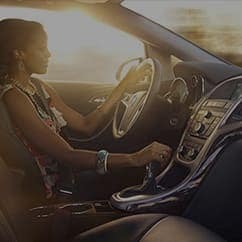 Use our hours and directions page to find the best route to Twins Buick GMC. 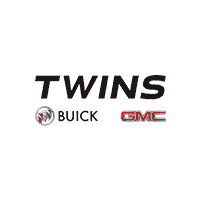 Twins Buick GMC	40.0625547, -82.9939492.